What is ADAS Technology and How is it Contributing to Increased Vehicle Repair Costs? According to the Association of British Insurers (ABI), vehicle repair costs have increased by as much as 32% in the last three years. Thatcham—the UK’s version of the U.S.’s Insurance Institute for Highway Safety—released a study that cites increased complexity of vehicle materials, the rising cost of spare parts and advanced technology as possible reasons for the sharp increase. However, one major culprit that they cannot deny is the use of ADAS technology. ADAS stands for “Advanced Driver Assistance Systems,” and is a new technology commonly implemented in newer vehicles. An example of such a system would be the back-up camera, the automatic emergency-braking systems or the forward-collision warning systems. Not only do consumers want these systems in their vehicles as they promote comfort and safety, but also, the European Union and the United States government are both mandating that all vehicle manufacturers equip their new models with these safety applications. While this is great for drivers’ safety, it is not so great for their wallets. How is ADAS Technology Increasing Vehicle Repair Costs? ADAS technology is highly advanced, and as such, repairing a vehicle with such applications requires a whole new level of understanding for mechanics and repair people. Not to mention, because ADAS technology is actually implemented into certain components of a vehicle, what once might have been a standard repair might become a full on replacement. 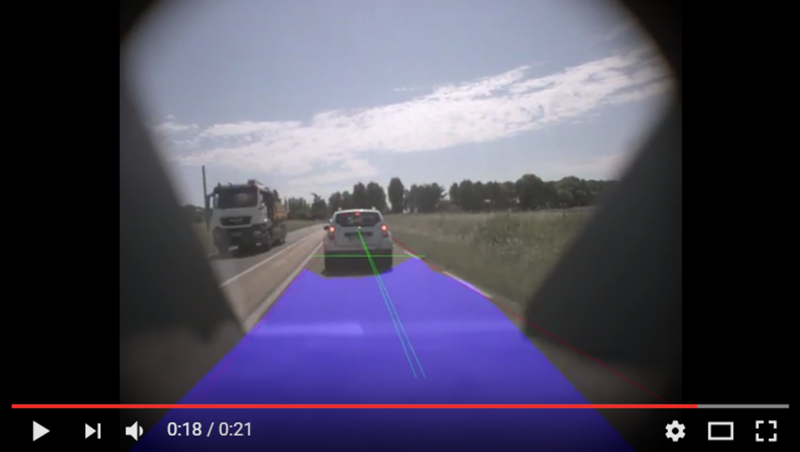 For example, ADAS systems like autobraking are often implemented in the back of the review mirror so that they can “look” out of the windshield. If the windshield becomes damaged, it may mean that the entire camera system needs to be recalibrated, which would require a knowledgeable mechanic, a significant amount of time and costly materials. If the windshield needs to be replaced entirely, there is the very real possibility that only OEM glass can be used. 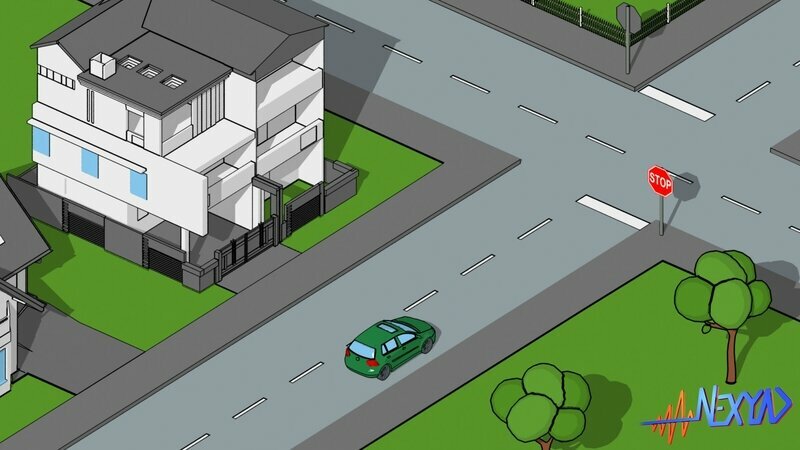 Are driverless cars an auto insurance train wreck? Commentaires sur What is ADAS Technology and How is it Contributing to Increased Vehicle Repair Costs?